Neuroscience and politics have traditionally occupied distant regions of my mind—I hardly ever think of one when discussing the other. While I find neuroscience fascinating and inspiring, I feel mostly frustrated, sad, or angry when I encounter politics. But I must admit that lately, if I dare watch the news, I’ve been wondering whether conservatives and liberals have different kinds of brains, when I see how difficult it is for individuals from the two camps to engage in a sustained and coherent conversation. 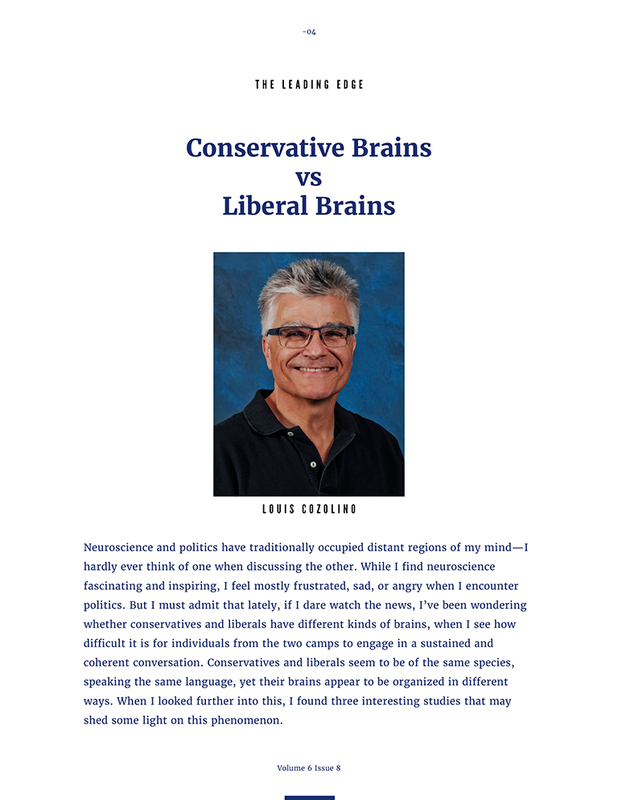 Conservatives and liberals seem to be of the same species, speaking the same language, yet their brains appear to be organized in different ways. When I looked further into this, I found three interesting studies that may shed some light on this phenomenon. The first study I could find that examined the neurobiological correlates of contrasting political ideology was “Neurocognitive Correlates of Conservatism and Liberalism” by Amodio, Jost, Master, and Yee, published in 2007. In this study, David Amodio and colleagues at New York University measured the performance of conservatives and liberals on their ability to inhibit impulsive responses during what is called a go/no-go test (similar to the children’s game, Simon Says). The use of this type of task was based on findings from psychologists and political scientists that have shown, on average, conservatives being more “structured and persistent” in their cognitive styles and liberals being more responsive to “informational complexity, ambiguity, and novelty” (p. 1246). Based on this reasoning, it was predicted that liberals would perform better on the go/no-go test because they would be more adaptive in their response to the stimulus and therefore more flexible in their behavioral responses. The anterior cingulate cortex (ACC), along with the anterior insula cortex, is known to be involved with novelty detection, conflict monitoring, and decision-making. As predicted, the liberal group outperformed the conservative group on the go/no-go task and demonstrated greater ACC activation (Amodio et al., 2007). This study was the first to demonstrate a measurable difference between the brains of liberals and conservatives. The ACC is also involved with neural systems responsible for self-reflective capacity, attachment, and empathy. Could it be that “bleeding-heart liberals” are more aware of and vulnerable to the needs of others because of their more sensitive anterior cingulates? Another study, published a few years later, examined the relationship between political ideology and gray-matter volume in the brains of 90 young adults using MRI data (Kanai, Feilden, Firth, & Rees, 2011). The volumetric analysis revealed a correlation between liberal attitudes and larger gray-matter volume in the ACC. The increased gray matter (number of neurons) found among liberals in this study is likely linked to the differences in ACC activation found by Amodio et al. (2007) as described above—the more neurons, the more activity. Kanai et al. (2011) proposed that liberals may have a greater ability to tolerate conflict and uncertainty, allowing them to process social issues in more nuanced ways. Based on these two studies, the ACC is strongly implicated in the differences between these two groups, with liberals looking better than conservatives. At this point I began to wonder whether the authors of these papers were liberals themselves; certainly, I wasn’t seeing much of a positive spin on the value of being conservative. 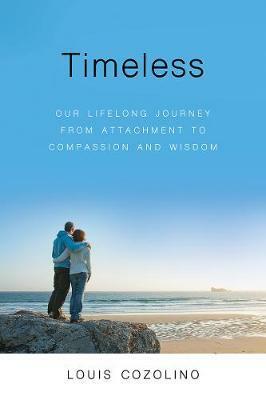 Available from The Book Depository. Thanks Kate Cohen-Posey for the suggestion! 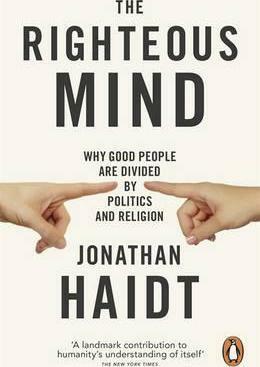 Anyone reading this might be interested in a book by Jonhathan Haidt, The Righteous Mind: Why Good People Are Divided by Politics and Religion. His main thesis is that conservatives have 5 core values: care-taking, fairness, loyalty, respect for authority, and sanctity; while liberals have two core values care-taking and equality. The second core value (fairness) becomes equality for liberals. He also points out that because conservatives have a broader range of values, they may appeal to more people. The core value of sanctity (purity?) would certainly fit with more gray matter in the left insula which I did not know was implicated in the experience of disgust. Loyalty and authority might be related to increased gray matter in the right amygdala. I did not know that the ACC hand anything to do with attachment and empathy. I thought the dmPFC was more about that. I have a liberal friend who can be dogmatic, fearful, and all about respect but her empathy far outweighs those other features, so where ever empathy is in the brain she has a lot of gray matter there. Anyway kudos to the author and PTN for this fascinating article.